The New Guitarra del Tiempo. 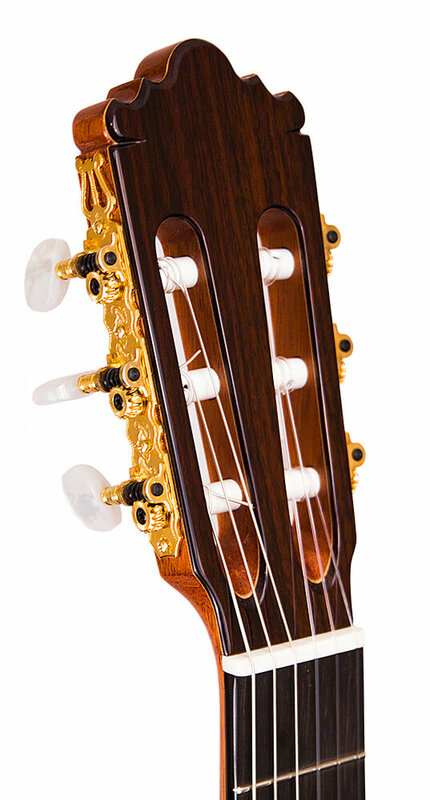 "The Guitarra del Tiempo's voice is warm and lush, with a beautiful roundness to notes in all registers. The trebles are clear and singing, and the bass is richly present but not overpowering." Time has passed but not gone unnoticed for the Ramírez family. Every generation has spent thousands of hours researching, experimenting, exploring, creating and building the most sensational foundations in lutherie that the classical guitar world has ever seen. Several of their guitar models have become worldwide famous, magnificent bonds have been tied, and the most recognized school in guitar making has positioned itself as a wisdom paradigm to look up to. Now they are celebrating 135 years of excellence with instruments such as the Centenario, the 125 Anniversary and the Auditorio. But the best of the brand is still yet to come, as they keep impressing the most demanding players, collectors and connoisseurs with dazzling, bold instruments. Have you seeing the Conservatorio? There's a great deal of appreciation that the school of guitar makers of Madrid has towards the Ramírez family: Rodriguez, Esteso, Hernández, Conde, Contreras and Bernabé are just a few of the great artists who found their great mentor and inspiration at the Ramirez shop. Here's to 135 years of excellence! And then some! Learn more about the Ramírez family history. 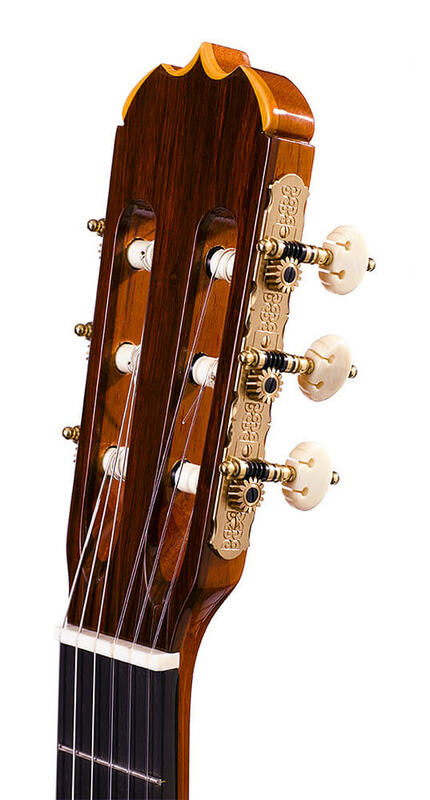 As we move towards an exciting period for nylon-string guitars, one cannot help but focus their attention on Ramirez. Sensational players have always chosen José Ramírez professional guitars to make music that goes beyond belief. Eric Clapton, Andrés Segovia, Manuel Barrueco, Carlos Santana, George Harrison (just to name a few) found in Ramírez the perfect match, the perfect companion. 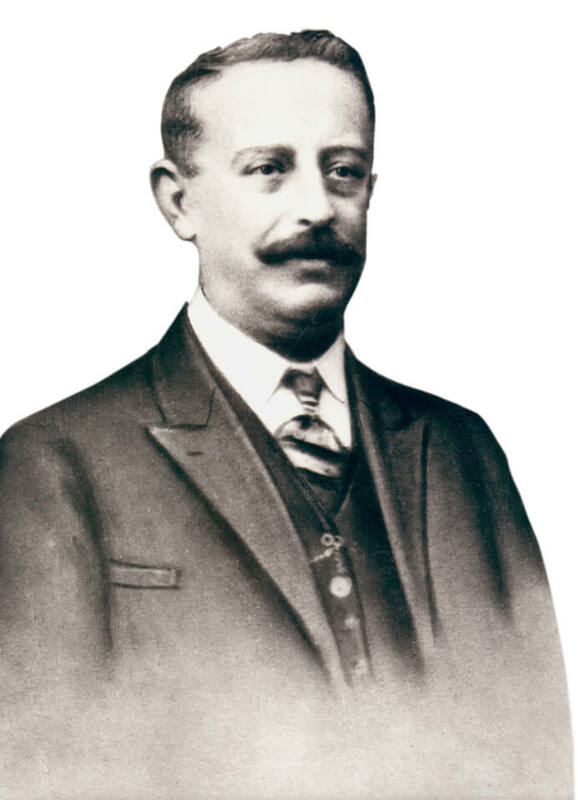 The experiments that began at the end of the XIX century still dazzle today´s musicians and guitar makers. From the interior design of the guitar, to the wood selection, construction techniques and built in pickup systems, the brand keeps pushing boundaries to make the instruments even better. 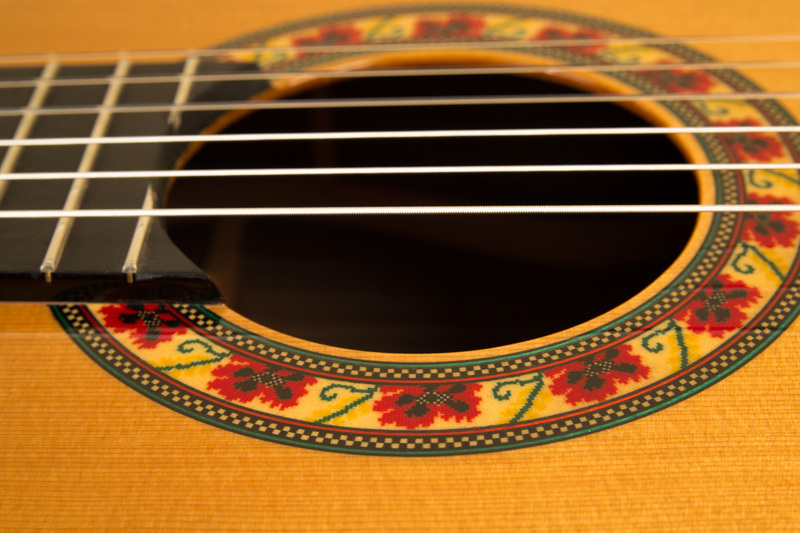 Built at their shop in Madrid, each guitar becomes a genuine creation from a skillful artist, such that nothing less than pristine perfection is always the end result. See and purchase our Handcrafted Guitars. See the Studio Series guitars.